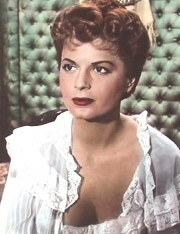 On Saturday August 1st, 1998, Hungarian actress EVA BARTOK died in London at age 71. The press, always so solicitous with these kind of morbid details, reported that she had died "homeless, penniless and alone." On August 11th, during the funeral services, her daughter Deana made the ultimate tribute to the dead star when she candidly commented on the press reports: "Homeless, because she never appreciated the domestic trappings in life. Penniless, because she didn't really care about money. Alone - she was not! God was with her, I was with her in spirit, and so were many other people." Bravo Deana! Thanks for setting the record straight! Nobody could have said it better. The people of my hometown were very devoted to the arts... That's why Matanzas was always called "The Athens of Cuba," because of its rich cultural past and present... It seemed like everybody in Matanzas was part of or attended some kind of artistic activity and, among the many offered, the movies was one of the most popular. We had six or seven movie houses. I remember that, at least two of them, were devoted to Hollywood films. In the others you could see films in Spanish, from Mexico, Spain, Argentina and even Cuba. Also a good sampling of European and Japanese cinema was offered everywhere. I can't remember why I went to see this U.K. film titled "Operation Amsterdam". Maybe I had read something about it somewhere or maybe I had been impressed by the beautiful Rank publicity in the theater lobby or maybe it was that I loved war movies in those days. I was nine or ten years old when I sat in that dark movie house and took in the Michael McCarthy 1959 film... It moved me. The story seemed so real. It was like watching history in the making. The tragedies! The suspense! The heroism! In "Operation Amsterdam" the mood is identical and the heroine (played by Miss Bartok) says at one point: "There's no truth left in Holland"... It was the same in 1960 Cuba. 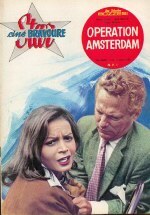 My love affair with Eva and with "OPERATION AMSTERDAM" was in full swing. Now I wanted to know more about her, but these were the early sixties in Cuba and the film magazines were no longer printed. All printing was devoted to government propaganda. Nothing was allowed in from other countries. From her beginnings in Hungary to her recent "miraculous" cure of cancer and birth of Deana... I was fascinated... I found the woman sometimes even more interesting than the actress on the screen. What impressed me the most was her honesty, her uniqueness and her freedom... I said, right then and there, I must be like her...honest, original and free! My family and friends sometimes misunderstood my honesty.... My uniqueness was also a source of controversy, but as far as the freedom, I had full family support! After a lot of red tape, my mother was able to send me to Miami to live with an aunt... At first I was not happy with the idea. 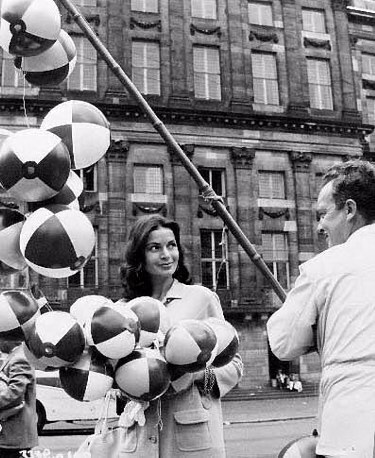 You see, I really wanted to stay and save Cuba...(as Eva did in "Amsterdam"!) But mother was terrified that I would reach the age of 15 when it is mandatory to join the Cuban communist army...so off to Miami with my Bartok honesty, originality and now...true freedom! It took my family over 15 years to reunite in the United States...Those were very difficult sad times... Not too long ago I finally read Eva's "Worth Living For" and could identify so much with her struggle to get her mother out of Hungary. My adult years have been spent mostly in show business. 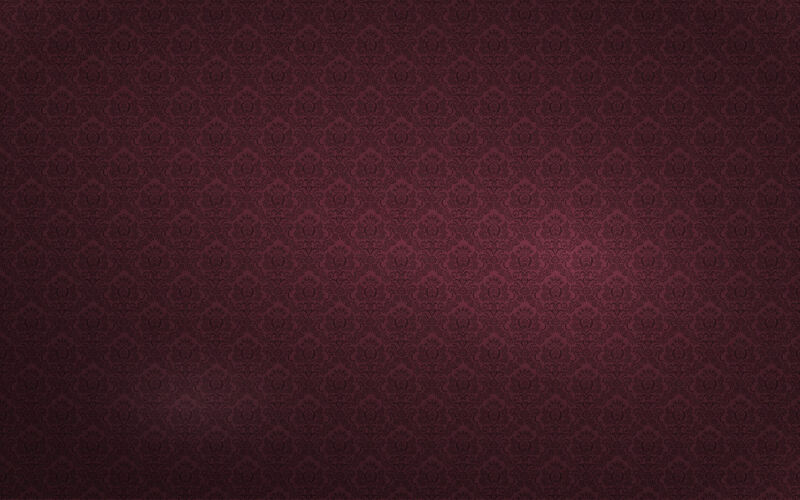 I have earned a living as a writer and as a television producer among other activities... I have met many stars, some of them real legends, but I always felt deep inside a certain emptiness for not being able to reach Eva. In the late 1970's I read that she had a school in Hawaii where she conducted seminars about Subud. I tried contacting her there...I was willing to go through"latihan" for love of Eva..! But my shy and ignorant efforts where unsuccessful. But there is no sense in dwelling on what "might have been"... I don't think Eva ever did that... She was an actress that worked hard and lived her life to the fullest... She touched a lot of people with her beauty, her performances and her charisma... I am also sure that she was very loving and generous with her family and friends.... The fact that her daughter Deana respects her so much is sufficient evidence and I bet Eva was no traditional mom by any standards ! I know she can see this and hear me... I'll never forget you.